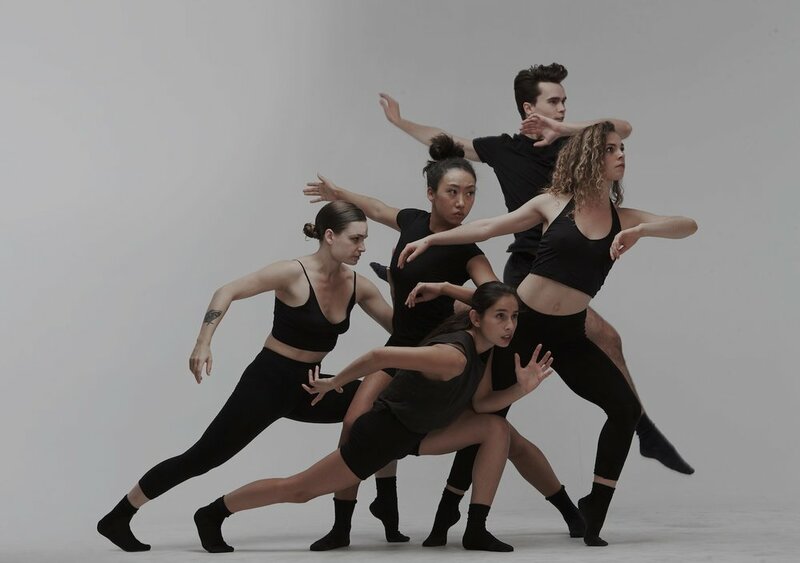 Support the arts by donating today to Althea Dance Company, a young contemporary dance company based in New York. Our goal is to raise 2000 to 3000 dollars in order to be able to organize a show in New York in June, a workshop + show in Paris in July and a show in Mexico in August 2019. The money will be used for paying the dancers, the theaters, the rehearsal spaces and the plane tickets. By donating today you will help the art voice expand and reach out to the world.